The school is very important to members of St. Oswald’s Church and close links exist between the school and the church. Members of the Church take part in school assemblies and children visit the Church, on a regular basis. Whilst Christianity is the main religion of the school, we welcome children of other faiths and cultures, accepting differences and valuing the experiences they bring. 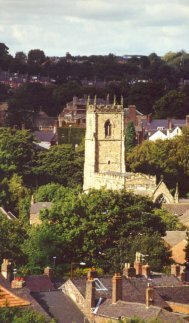 To find more about St Oswald’s Church, visit the church’s own website.